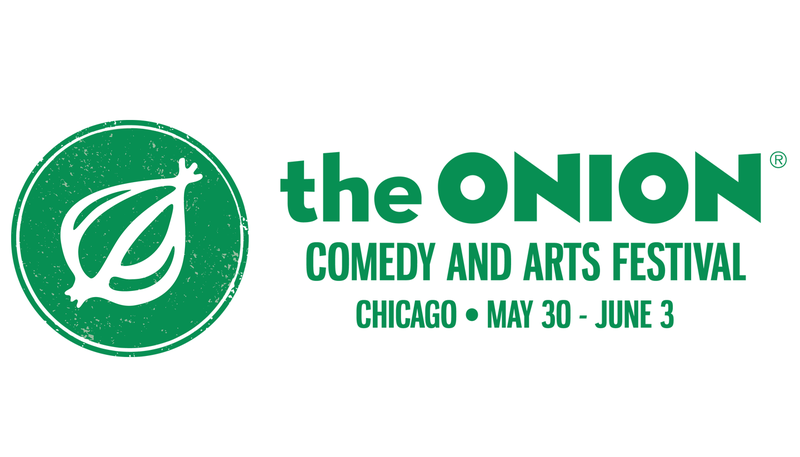 The wildly popular Earwolf podcast, Hollywood Handbook makes their Chicago debut during The Onion Comedy & Arts Festival this year! This late show is a PRO-VERSION to the insider’s guide to achieving your showbiz dreams from two A-List it-boys who are living theirs. Hayes and Sean provide an exclusive VIP backstage pass into Tinseltown politics, answer questions from unsuccessful listeners, and bring in famous guests to discuss their craft and how they became what they are (famous).